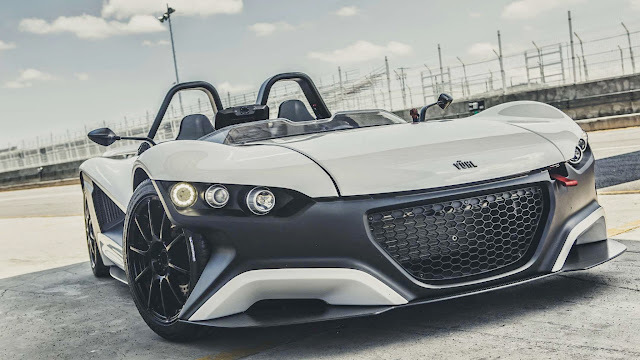 When it comes to street-legal supercars, there are two categories, the cars that are happiest on the road and cars that are happiest on the track, or track-day cars. The road cars offer frivolities like air conditioning, a radio and…um…a roof. The track-day cars…well…don’t. The track-day cars do offer something that no road car can ever really achieve, Formula 1-like handling and a power-to-weight ratio that rivals the Saturn V rocket. Lately, there have been a spate of track-day cars popping up to run your local road course. 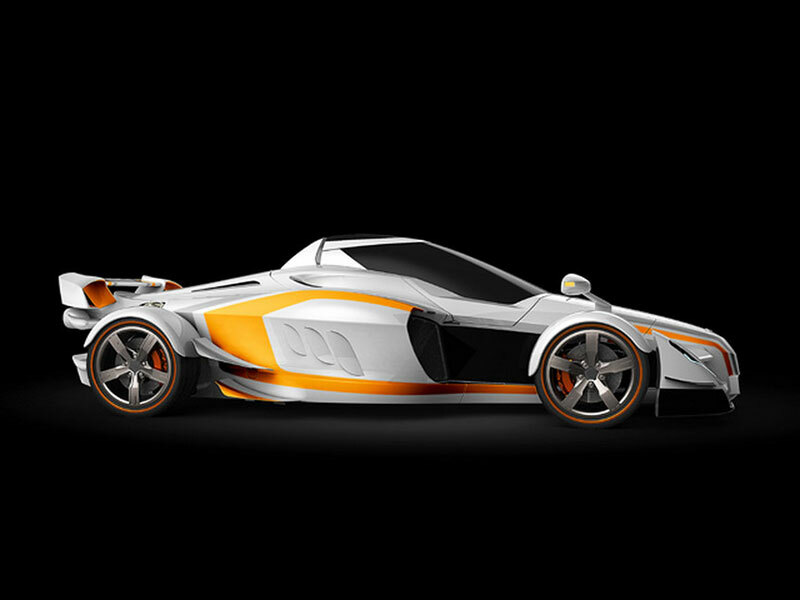 The Ariel Atom, Caterham R500, KTM X-Bow and BAC Mono to mention a few. They all have the same basic recipe: low weight (usually through carbon fiber & composite bodies on tubular steel frames), high-performance suspensions (coil spring and pushrod suspensions) and a normally dull car engine or motorcycle engine tuned to within an inch of their life all bolted to a racing seat and steering wheel right out of an F1 car. They are also generally fairly reasonably priced. By reasonably, I mean well less than $200k at the highest end with many around $65,000. 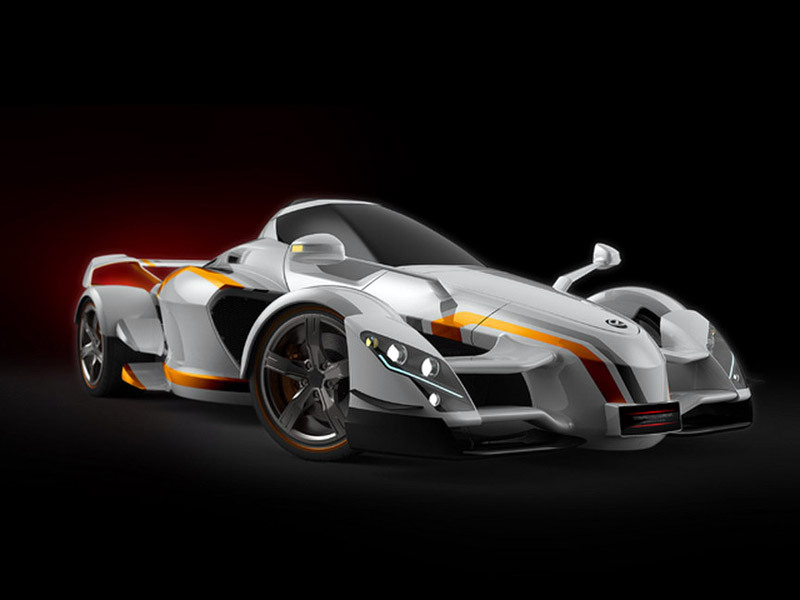 Now, Spanish car company a.d. Tramontana has upped the ante with their forthcoming XTR. The Tramontana XTR takes all other track-day cars to school in terms of sheer power. The XTR uses a 5.5 liter twin-turbo V12 producing 888 hp and 678 lb-ft of torque as its power plant. No official word on gear box or vehicle weight yet, so we’ll have to wait and see how efficiently those 888 horses will be used. 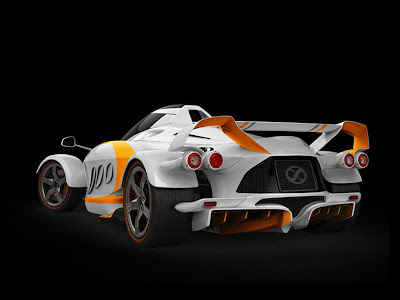 What we do know is the Tramontana XTR will be a mid-engined rear-driver that looks an awful lot like a fighter jet. Price? In a word: mucho. The XTR should ring in at around $514,000, which is OK because unlike many track-day cars, this one comes with a roof. Only about a dozen Tramontana XTRs will be built a year. Can’t wait to see actual photos and see the final specs. This should be one hell of a track-day car.